It was one week ago that LSU coach Ed Orgeron’s contract extension and salary increase were approved by the Board of Supervisors. Orgeron received an additional two years meaning that his contract now extends through the 2023 season. Orgeron’s yearly salary was increased to $4 million. He can earn an additional $300,000 by hitting certain incentives. 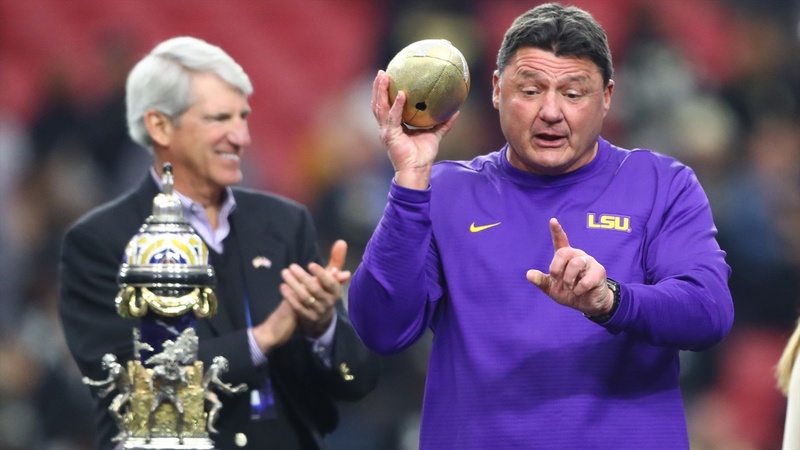 Without a doubt, Orgeron deserved the extension and pay increase after leading the Tigers to a ten-win season – including a victory in a New Year’s Six bowl.